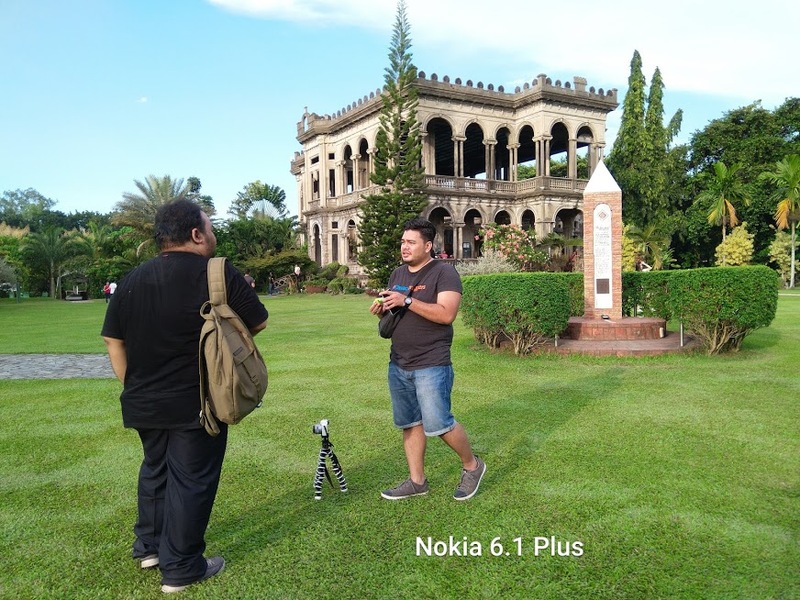 Last week in Bacolod City, HMD Global formally launched their new smartphone offerings in the Philippine market and those are the Nokia 5.1 Plus and Nokia 6.1 Plus. Official local pricing and availability were revealed as well, and you can check out the details here. At the event, though very limited time, I was able to play around with the new Nokia 6.1 Plus. Here I would like to share with you my quick hands-on with the 6.1 Plus variant, the more high-end variant of the two. 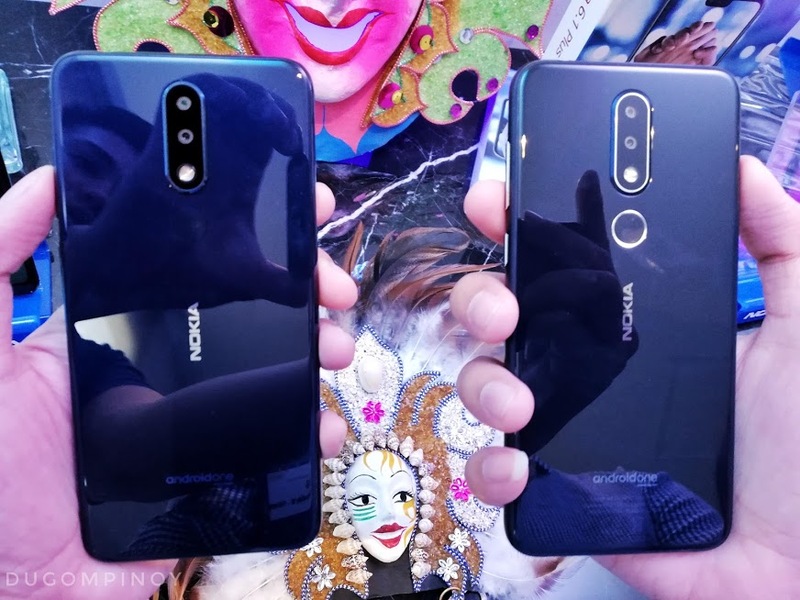 Both the Nokia 5.1 Plus and Nokia 6.1 Plus share the same screen size of 5.8". However, the 6.1 Plus bears more pixels and a lot smaller notch up the screen. 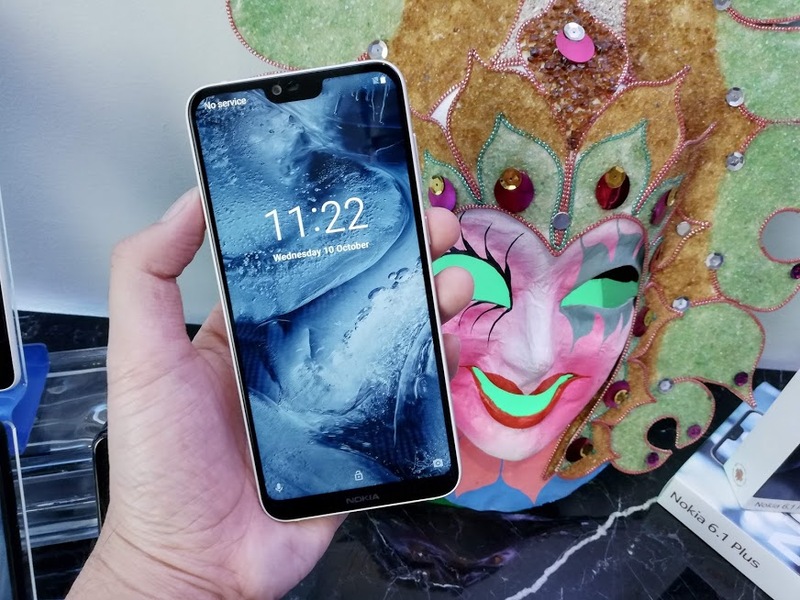 Right off the bat, it has Full HD+ (2280 x 1080) display resolution and because of the screen cutout that houses the camera and earpiece, it sports a 19:9 aspect ratio. My initial impressions of the display was, it's tall, clear, and vibrant. It feels huge to the eye but not to the hand. I can easily operate this device using only with one hand. 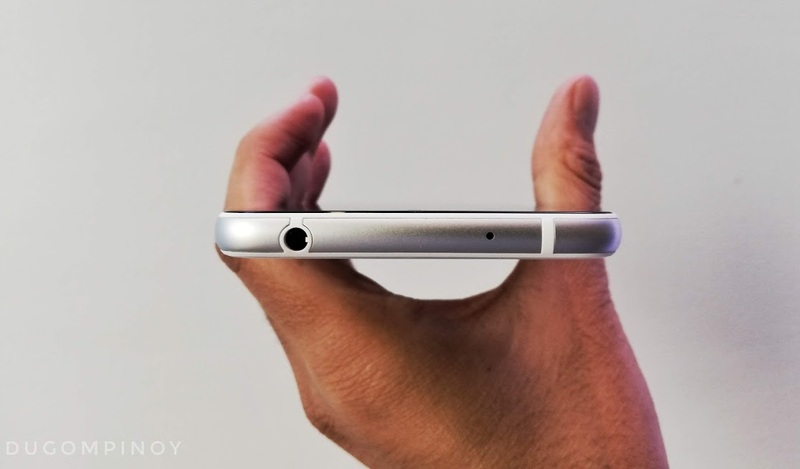 As you can see in the image above, the phone has a pretty front face. My only complaint, I guess is the lack of option in the display settings to blackout the notch. Not that I hate the notch though, but there are some users who prefer not having it or hiding it from time to time. Hopefully, HMD will implement that feature as well in the future software update. Maybe I am not the only one, but I think the Nokia 6.1 Plus is one of the most beautiful Nokia devices HMD Global has ever made. I mean in terms if overall dimensions, the bright and vivid display, the solid feel of the aluminum frame and physical buttons on the side, as well as the glass panels on front and rear of the phone, not to mention the chamfered edges, it's really good to the hands and to look at. In addition to the glass panels, both front and back of the device boasts 2.5D curved glass giving the phone a more premium look and feel. In other words, the Nokia 6.1 Plus is a compact, solid, and pretty Android smartphone. On the right side of the Nokia 6.1 Plus is where the Power/Lock key and Volume rocker are located. They are clicky, feel solid, and easy to reach using my thumb. Now on this top side of the smartphone, I am happy to report that it is still equipped with 3.5mm audiojack port, because you know, this particular feature is slowly getting out of the picture even in the Android scene - thanks to Apple. hehe. That tiny hole on the right is the noise cancelling mic. To the left is where we can find the two-slot SIM tray. Yes it only has 2 slots for either dual SIM use or a microSD card on the second tray. SIM 2 slot supports up to 400GB size in case the native 64GB storage is not enough for you. Like almost every new smartphone today, this handset supports 4G LTE cellular connectivity. Then there is the usual WiFI, Bluetooth, and GPS. It has 4GB of RAM and is powered by an octa-core Snapdragon 636 processor, in case you wonder. Down at the bottom are the main microphone for calling and video recording. A two-hole speaker. 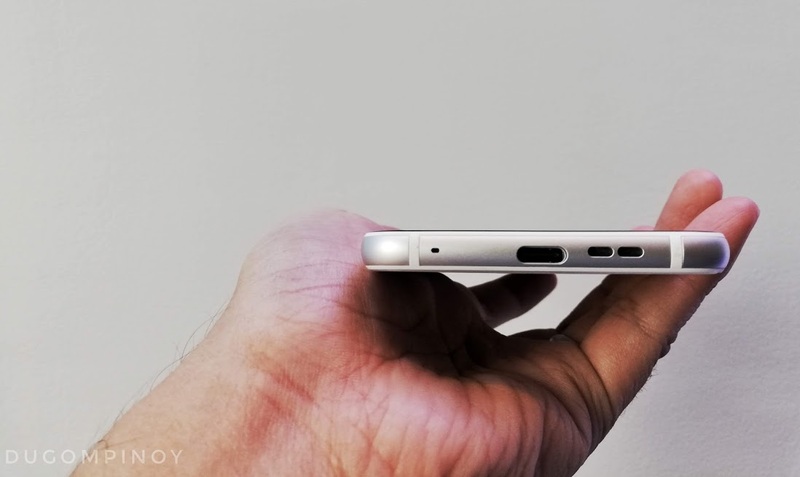 And of course, the USB Type-C port. 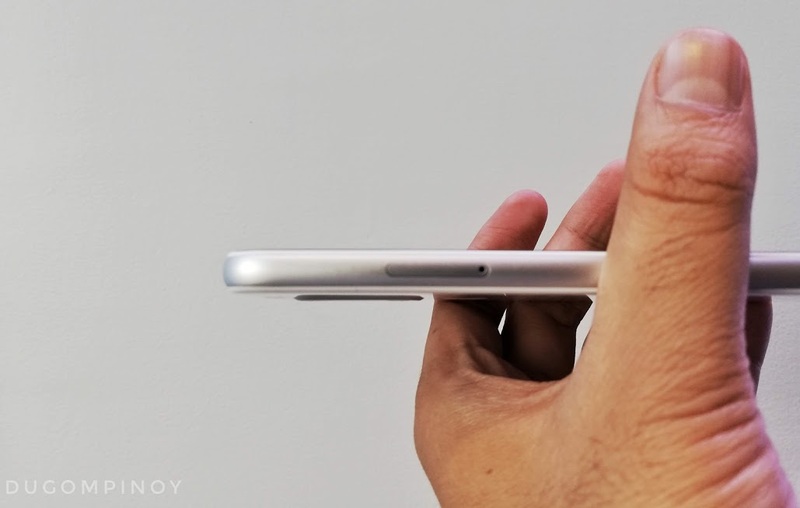 It is one of the nicest things about the 5.1 Plus and 6.1 Plus as they are now equipped with USB Type C port which is still something we rarely see in mid-range smartphones even to this date. 3.5mm audiojack, USB Type-C, metal and glass casing? Yes. Kudos to HMD Global. The fingerprint scanner, dual camera and Nokia branding are all on the rear side. All perfectly aligned vertically. See below a quick look video of the Nokia 6.1 Plus in Glossy White. Now let's talk about this phone's cameras which I also think is one of Nokia 6.1 Plus' best offerings. For starters it sports dual shooter setup on the back at 16MP + 5MP with video stabilization feature and phase detection autofocus as well as dual-tone LED flash. On the front is a 16MP selfie camera also with electronic image stabilization and fixed focus functionality. The Bothie is a unique camera feature only found on Nokia smartphones. And what it basically does is it allows you to use "both" the front and rear cameras at the same time to record videos or capture photos. What's more is you can also use the bothie while doing a livestream to your Facebook account or YouTube channel. Interestingly though, the option to livestream on Instagram is not available on this one. At least initially. Hopefully that feature will be added in the future software updates too. While bothie is a cool feature and useful especially if you would like to record yourself and at the same time record (or stream) what's happening in front of you, it appears that the video stabilization is disabled when the bothie is used. The secondary 5MP rear camera is used mainly for capturing depths in taking photos. It is best used for taking portrait images where in you'd like the background be blurred aka the Bokeh effect, you can apply and adjust this in real time or while you are taking the photo. 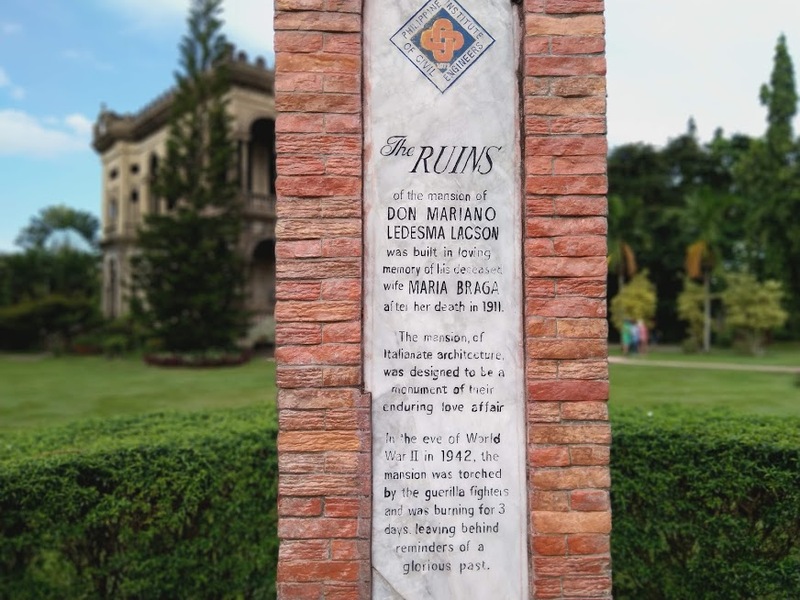 And even if you have already taken the shots using the Depth of Field function (labeled as Live Bokeh) in the camera settings, you can still adjust the focus or the intensity of the blur in the photo. Cool right? 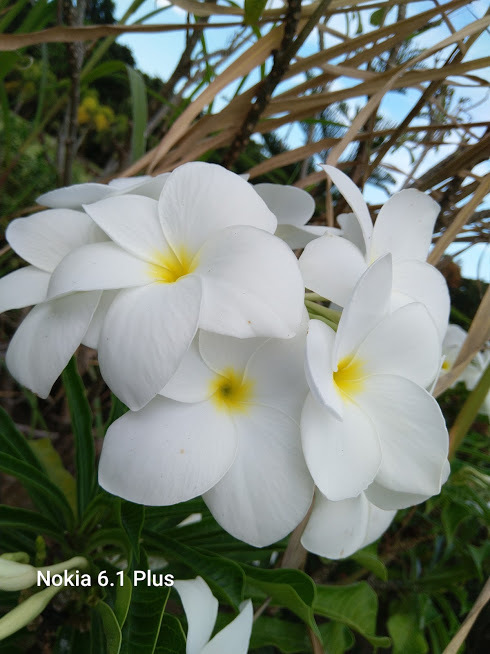 See a couple of photos below I took using the Nokia 6.1 Plus. You can also watch a video on my YouTube channel here where I demoed the quality of the front and rear cameras of this device together with some of its key features such as EIS or the video stabilization feature, 4K video recording, and of course the Bothie feature as well as some sample shots. Both the Nokia 5.1 Plus and Nokia 6.1 Plus is under HMD Global and Google's Android One program. Both will be running on Android Oreo software version right out of the box, but will very soon be updated to Android Pie. What's nice about Android One (not a version but a program) is that users are guaranteed to receive monthly software updates for the next three year and two lettered software upgrades in the next two years. That means, with this device alone, you will get to experience the Android Oreo, Android Pie, and Android Q flavors. 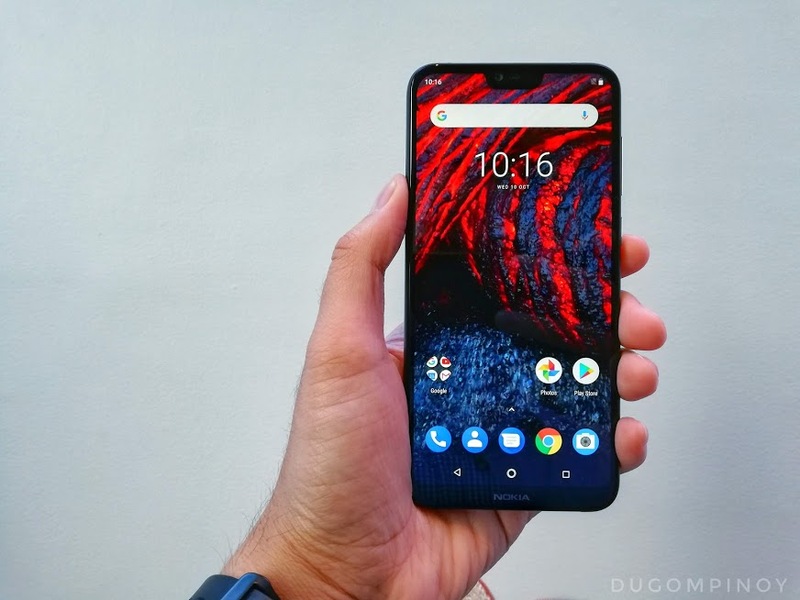 Also, being an Android One device, you get to enjoy a pure version of Android platform without any sort of bloatware or the phone manufacturer's skin on top, plus the hardware and software are both approved and optimized by Google. And since the monthly software is guaranteed, we can expect this to be the smoothest and most optimized version of the Android OS in a smartphone. During my very limited time with the Nokia 6.1 Plus, I experienced almost zero lag or stutter all throughout the short time it was with me. Thanks to the Snapdragon 636 with Adreno 509 GPU paired with 4GB RAM, switching between multiple apps was never a problem for me with this Nokia 6.1 Plus. I wish I really I had more time with the device to so some tougher testing. That being said and with that short period of time with the phone, the navigation experience on the device was all buttery smooth. 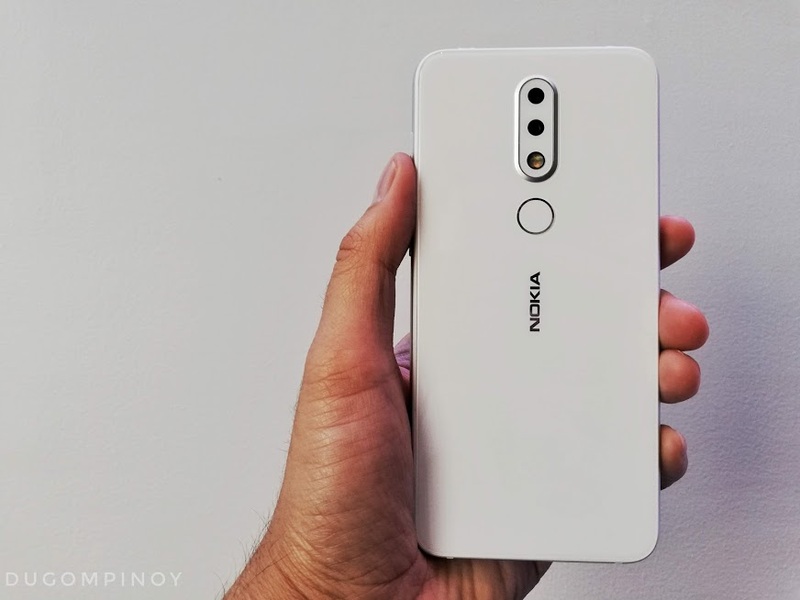 The Nokia 6.1 Plus is officially priced at Php15,990. Right now you can pre-order the device until October 26, 2018. 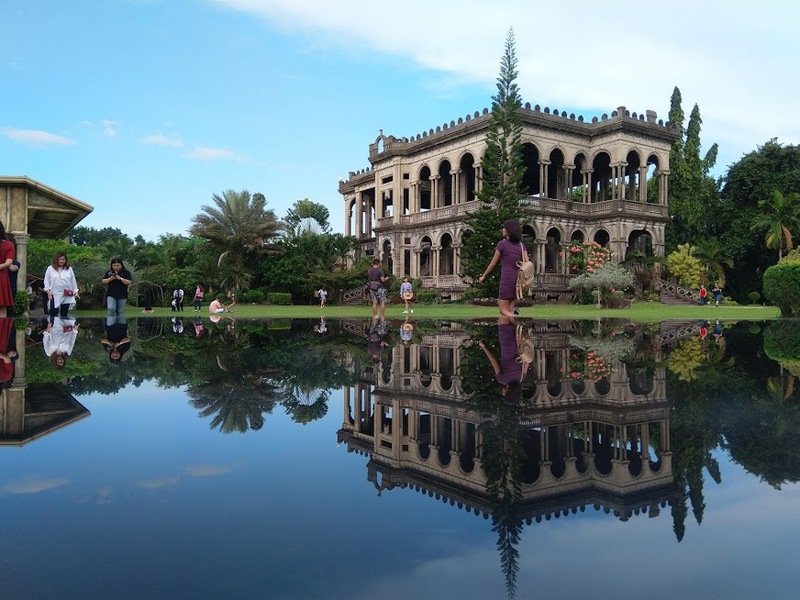 Additionally, the first 1000 customers to place early orders will get a Philippine Airline travel voucher worth Php1,000 valid for domestic flights. 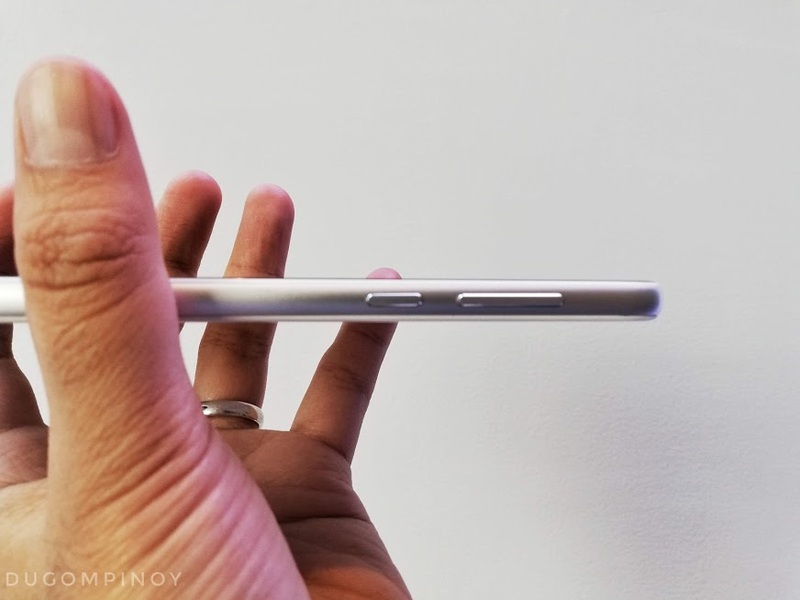 Availability of the Nokia 6.1 Plus nationwide will begin on October 29, 2018.